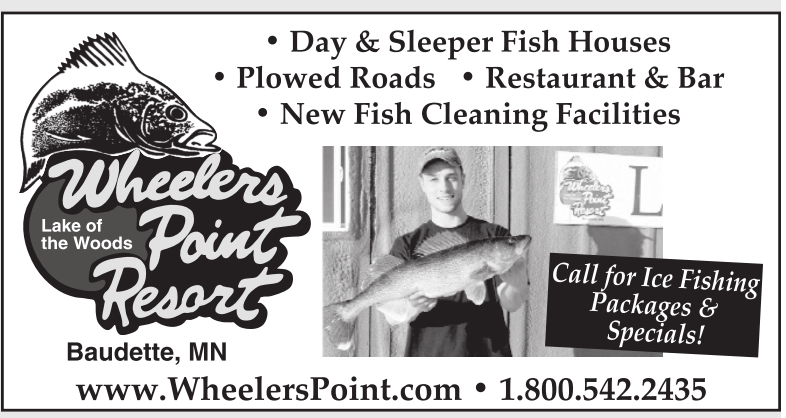 Call for Ice Fishing Packages & Specials! Call for Ice Fishing Packages / Specials! Lake of The Woods Year Round Fishing!